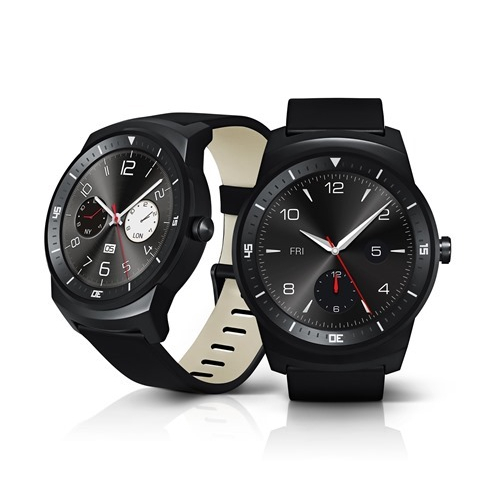 After the public release of the LG Watch Style and Watch Sport, the first watches running Android Wear 2.0, many wondered when the update would reach other watches. Over the past two weeks or so, the update has finally started to roll out, and the LG G Watch R and LG Watch Urbane (1st Gen) are up next. In with the new, out with the old. That seems to be LG's mantra when it comes to Android Wear watches. No sooner does the company announce and release a new model than it starts winding down production on the previous one, then completely stops it. 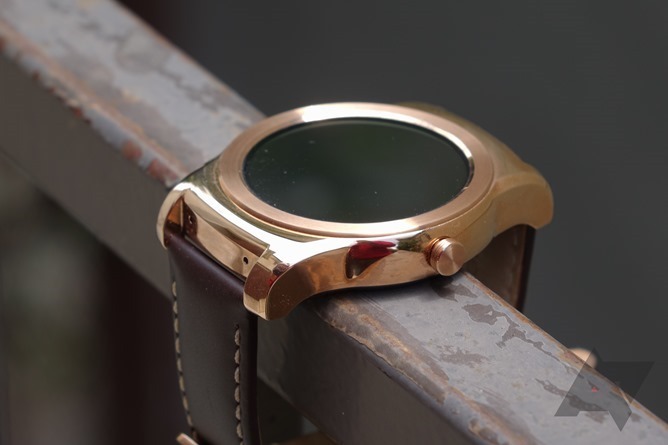 That's the case of the G Watch R, or the GWAR as we lovingly referred to it here on Android Police. 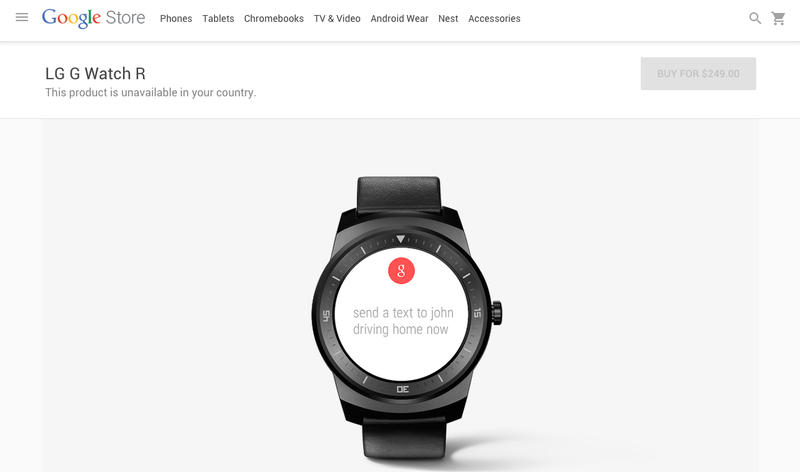 The Google Store's listing for the G Watch R now shows this message: "This product is unavailable in your country," and its support page only currently lists it as sold in Australia whereas it used to mention Japan and the United States before. 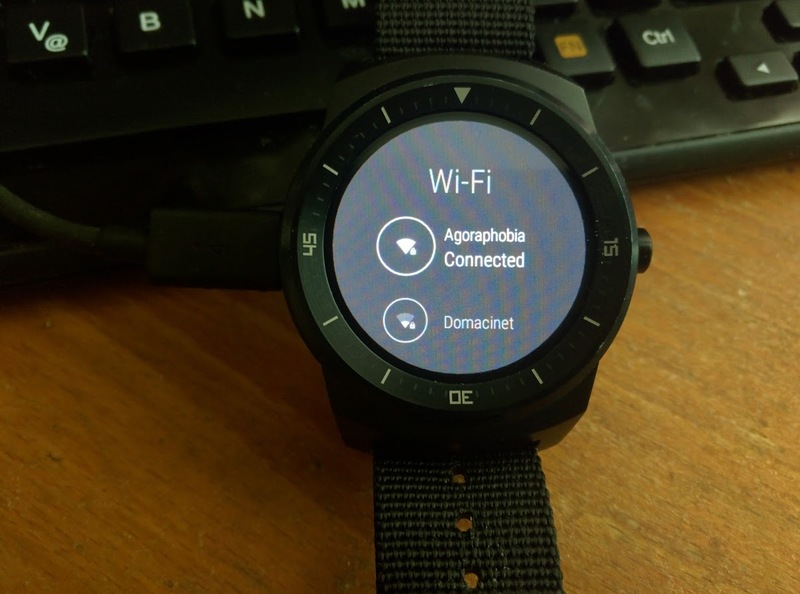 If you have an LG G Watch R, you're probably aware of the Wi-Fi drama following Android Wear 5.1.1's release for the watch. 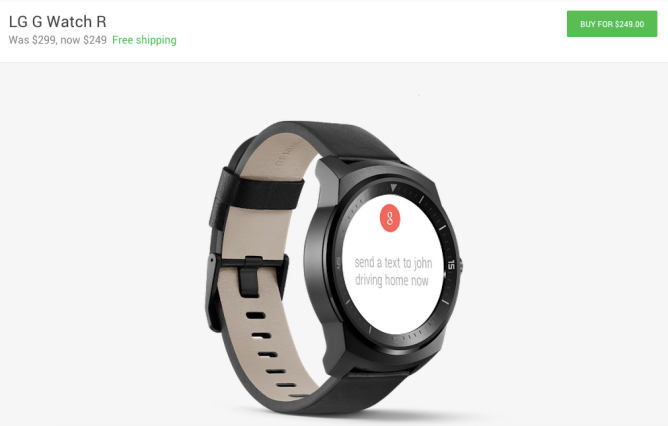 While Google had announced Wi-Fi support for the platform's update in general, it turned out that the G Watch R didn't have the certifications necessary to boast that function, although technically the hardware was very capable of it. LG then let us know that it's working on a patch to enable Wi-Fi (and presumably on getting all the right certifications) but that it wouldn't be released before July. Not to let some paperwork get in the way of gadgetry, Vojtěch Boček managed to have Wi-Fi working on his LG G Watch R after flashing some files over from the Watch Urbane (which has the same hardware, but currently supports Wi-Fi). The details of the mod are available on XDA, but they aren't for the faint of heart. On the heels of the LG G Watch Urbane's arrival to the Google Store, the G Watch R gets a nice discount. Originally sold at $299, you can now get it for $249. This is a good deal; just several weeks ago we told you about an offer where you could get the G Watch R for $269. The price puts it at a fair distance from the newer Urbane, which is starting at $349. This is definitely a deal to look into, since we once crowned the G Watch R as perhaps the best first-generation Android Wear device. Of course, it's still a first-generation device, which is now reflected in its price. 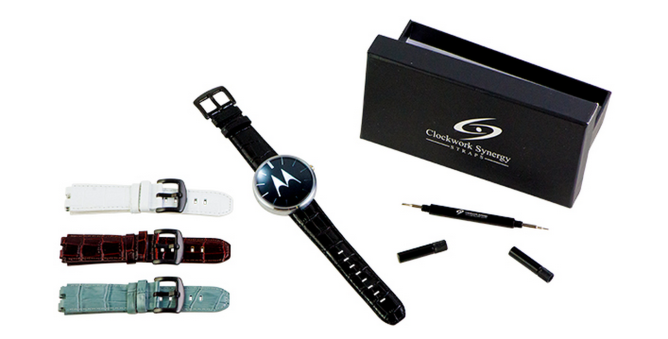 Clockwork Synergy and E3 Supply Co. provide bands for five Android Wear devices: the Asus ZenWatch, LG G Watch and G Watch R, Moto 360, and Samsung Gear Live. There isn't a shortage of Tron-inspired watch faces for Android Wear with bright neon blue colors, but finding one that is customizable to different styles and watch shapes can be a bit difficult. 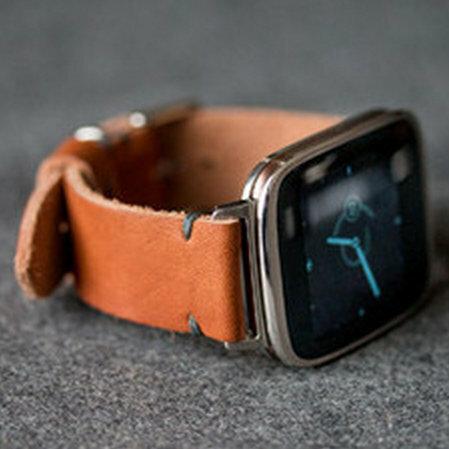 Enter NAVI, from Tha PHLASH (lots of capslocking there), a cool watch design that hits all the right notes. Available for both round and square watches, with a setting that lets you remove the redundant digits on the G Watch R (finally someone thought of that! ), NAVI comes in both a day and a night mode. It has several colors and settings for the clock hands, with weather, date, and battery placeholders, and a very battery-friendly ambient mode. Update: Oppo N3 owners can now fire up TWRP as well. A recovery image for the device has appeared over on the site, where it awaits your fastbooting commands. 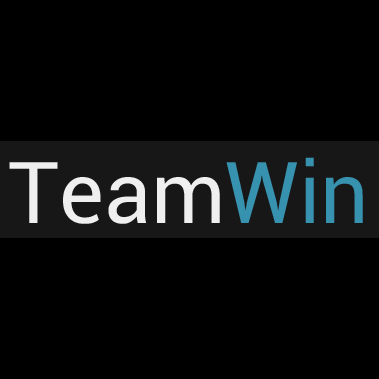 So you've never heard of the Team Win Recovery Project? 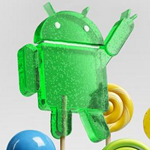 Then you probably haven't been flashing many custom ROMs to your Android devices. This custom recovery, affectionately known as TWRP, is a favorite among enthusiasts for doing precisely that. Now version 2.8.4 has rolled out, bringing with it the kind of improvements that will only appeal to people who like to get their hands dirty. With the latest release, you can flash boot and recovery images through the graphical interface by navigating to the Install page and hitting the Images button.